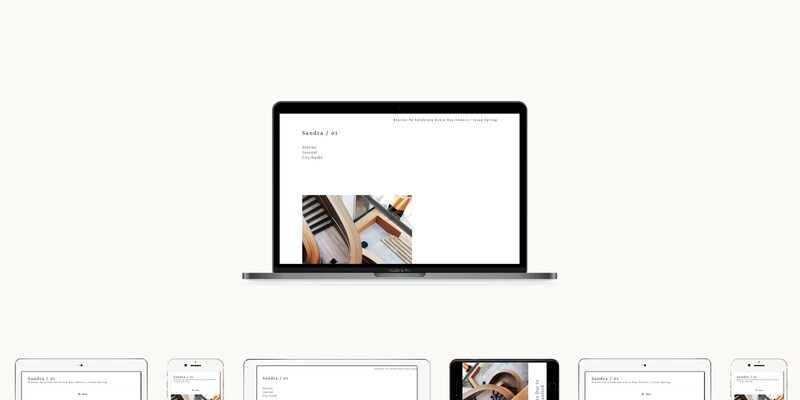 Sandra theme, built for minimalists on WordPress, provides you the white space you care. 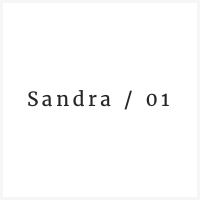 Sandra theme supports 600+ google fonts. You can change font, sizes, padding easily without hassle. You can choose and change color matched with your theme easily. You can turn it on or off for your own style. I would say full-size feature image is gorgeous for displaying your own branding. You can attach newsletter box, author introduction, custom menu or more. 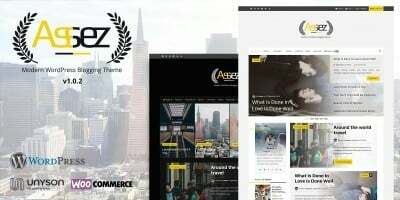 The newsletter box can be linked with Mailchimp, GetResponse, Constant Contact and more famous email service providers. 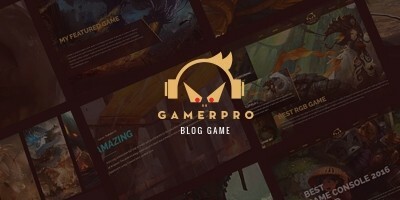 This fundamental function allows you to have our preset Sandra theme on your WordPress. Mostly your WordPress will not have our images and mocked posts. So the first step is always to import demo which is easy like a breeze in Sandra theme. If you have must-have recommendation and improvement on Sandra theme, feel free to let us know. We are happy to integrate those features. We are building reliable and versatile knowledge base that you can access anytime anywhere as you wish. A step-by-step guide allows you to follow and get the most out of Sandra theme. Ongoing, we will collect your feedback and enhance the theme by rolling out updates to you. You deserve the best theme support.